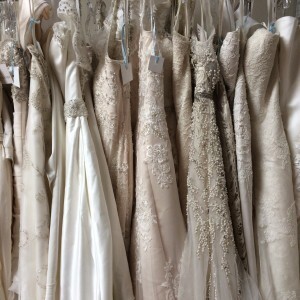 Bulk Donations from KIeinfeld in New York and Town and Country Bridal in New Orleans! 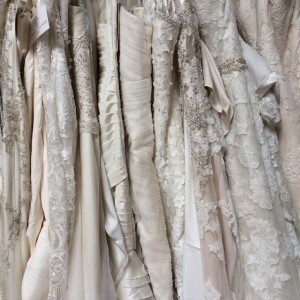 We’ve added more stunning dresses to our inventory at the Portland boutique! 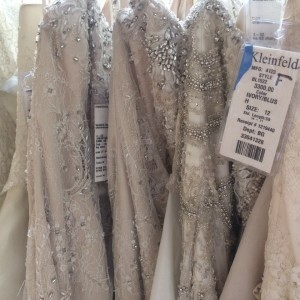 Kleinfeld Bridal in New York sent us 12 lovely sample dresses and Town and Country Bridal in New Orleans sent 35! All the lace, beading and tulle you can imagine! Email sales@bridesforacause.com with any dress inquiries.